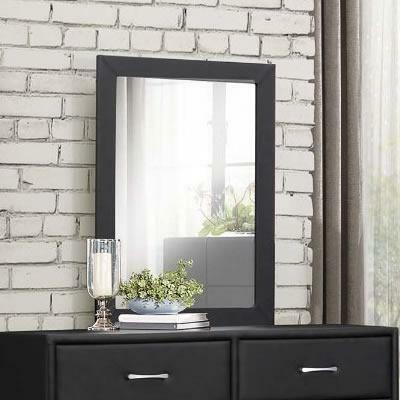 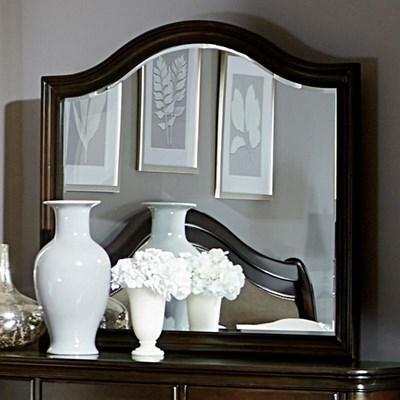 The Ashley Kira bedroom mirror carves out contemporary style in a fresh, new way. 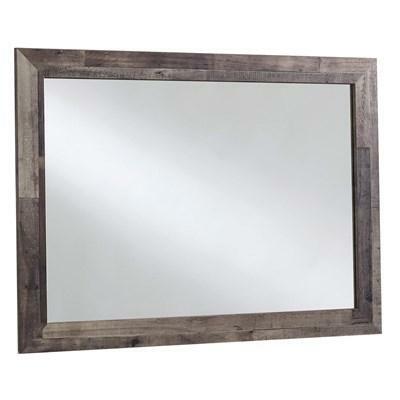 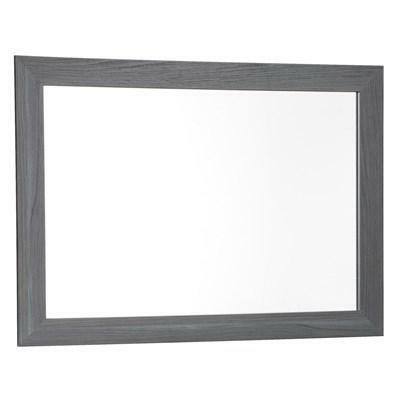 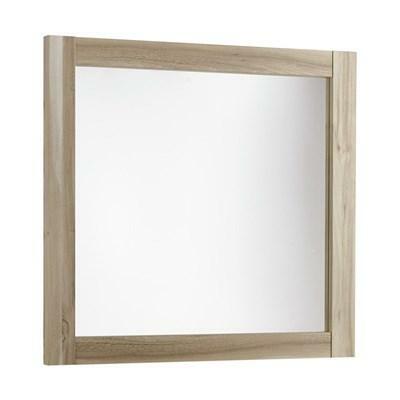 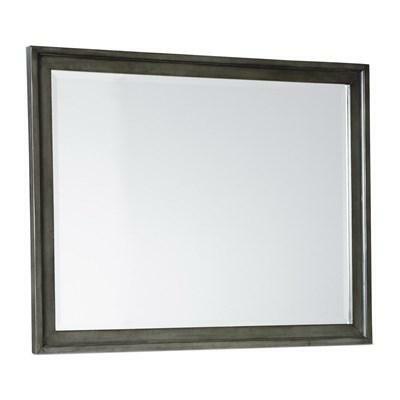 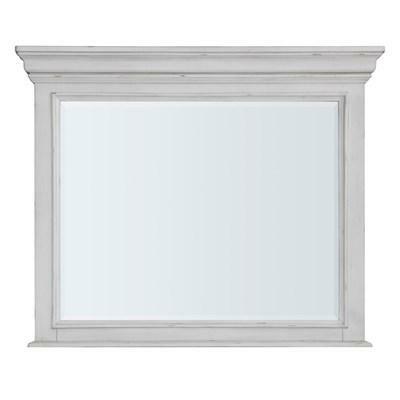 The Foxvale bedroom mirror features a beautiful grey finish with an authentic touch oak grain. 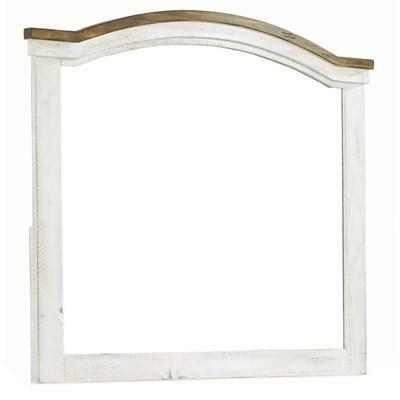 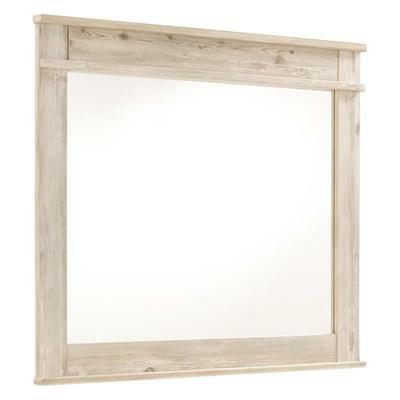 The Kianni bedroom mirror features a soft beige finish over a replicated elm grain with an authentic touch. 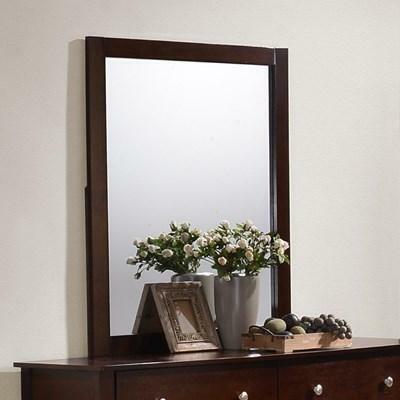 This Dresser Mirror from Mazin Furniture is made with a hardwood, okomine veneer and MDF frame featuring a walnut finish. 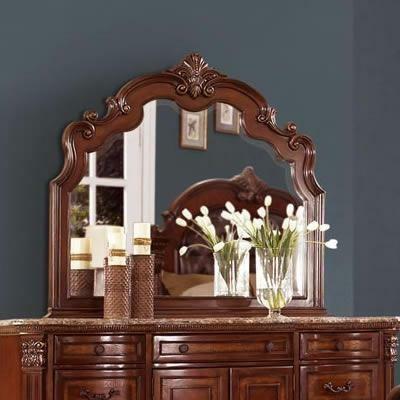 The 1919 Dresser Mirror by Mazin Furniture features carving details, traditional style and a beautiful brown finish. 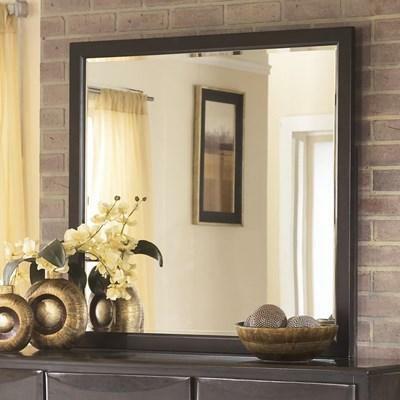 The Marston Mirror from Mazin Furniture features wooden frame, sleek shape and a dark cherry finish.